You have been asking for our mini candles to come back and we listened but we brought them back in a better jar with a larger scent surface!! These 4 oz. 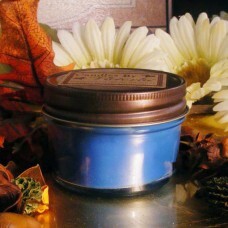 mini candles pack one powerful punch and are candles we can be proud of!! Available in all our wonderful fragrances! !